Ray really knows his leather and is keen, industrious and friendly – the kind of person that I like. 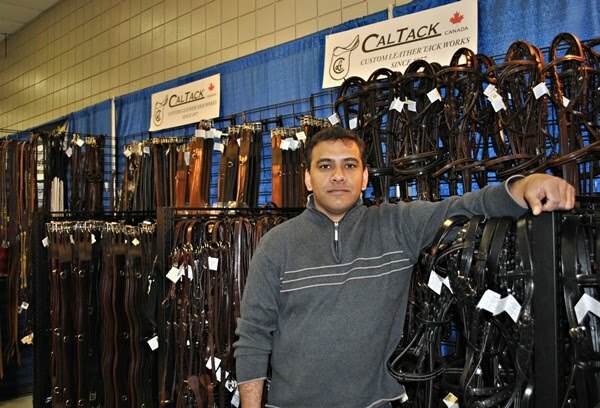 He lives in Calgary, so, if you need any supplies at all give him a call or go visit his store. The store is a little south east of the Chinook Center at Bay #5 – 6923 Farrell Road SE, Calgary.